Like i said three days ago about Sunny Green launching his Greenbox website accompanied with a new track. Here it is. 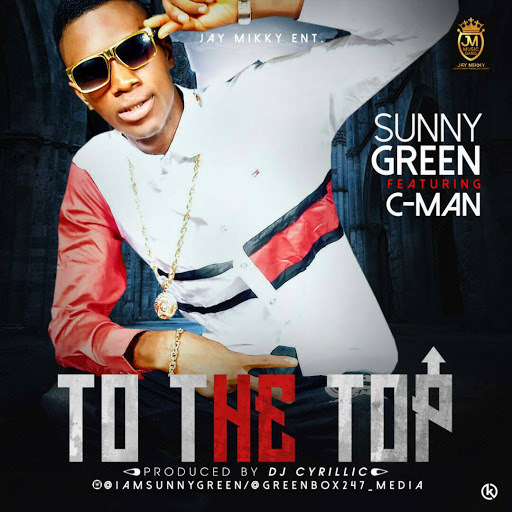 Sunny Green release his long awaiting track titled "To The Top" featuring C - Man, produced by Dj Cyrillic. Download Sunny Green To The Top ft. C - Man below.